Swedish car manufacturer Volvo has launched a new standard for all its cars, and is planning to partner with insurance companies to offer special premiums to those using the feature. Care Key allows any Volvo buyer to set a speed limit for themselves, their family members or friends. It will come as a standard on all Volvo cars from model year 2021. The idea is that Volvo drivers can now set limitations on the car’s top speed, before lending their car to other people. 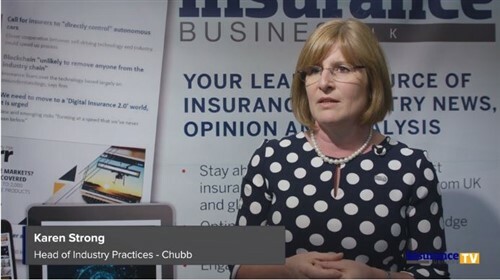 The luxury vehicles company is inviting insurance companies in several markets to conversations to offer special, favourable insurance to the Volvo community using these safety features. 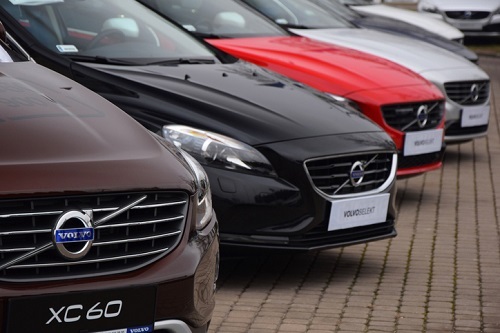 Volvo noted specific deals and terms will depend on local market circumstances, but the first of several agreements with national insurance firms will be announced soon.